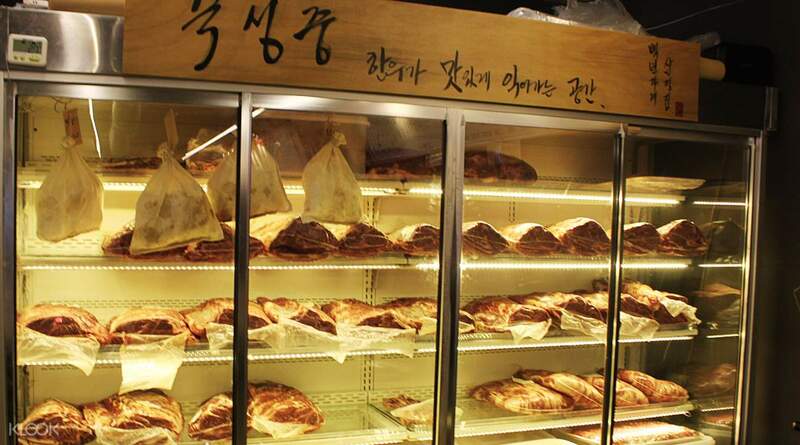 Sam-Jung House offers tasty dry-aged beef at prices that won't break the bank! 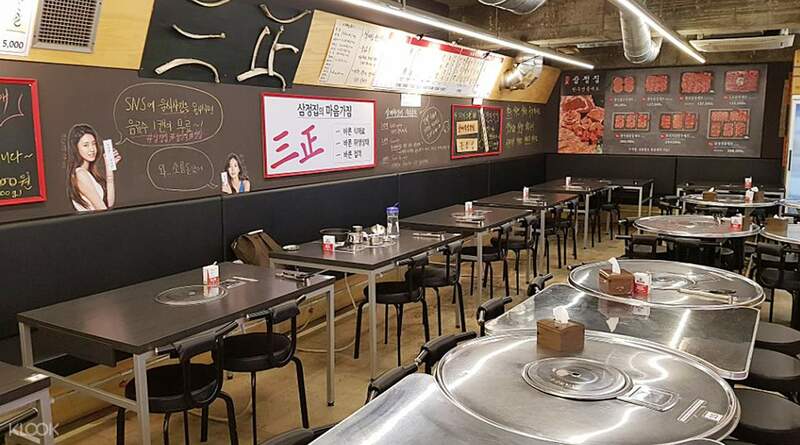 Book through Klook and skip the long queue with the free reservation service! 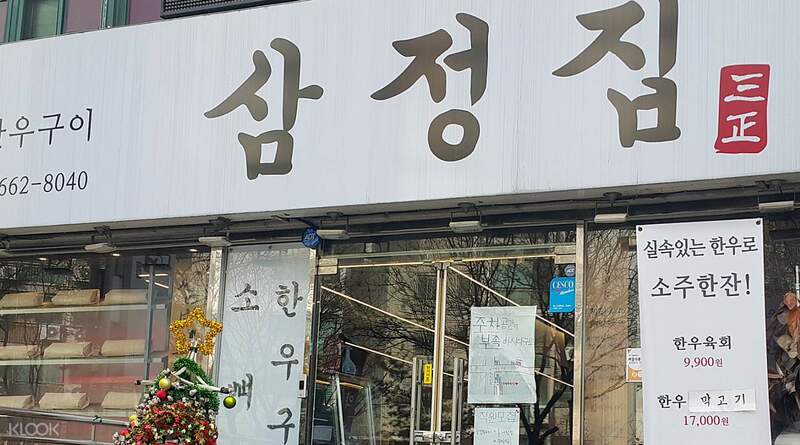 Enjoy a hassle-free reservation service by booking through the Klook website/app! Excellent value for money, Korean beef cake 600g, miso soup! 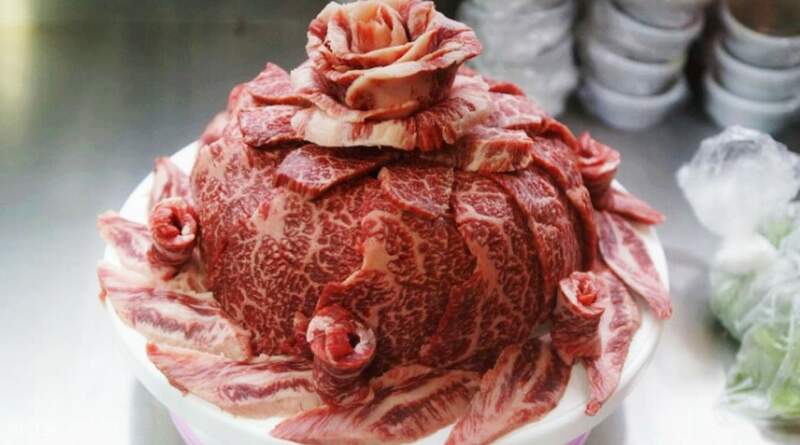 物超所值, 韓牛蛋糕600g, 大醬湯!